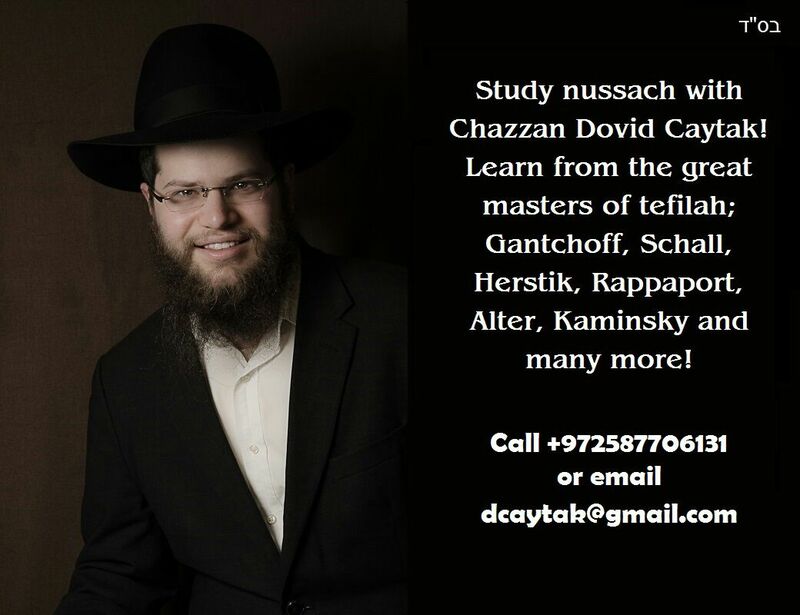 Born in Jerusalem, Cantor Zvi Lider studied Chazanut with Cantor Noach Schall in New York, voice & music theory in Manhattan School of Music and privately in Berlin. In 1981 Cantor Lider became the Chazan in Charleston, South Carolina and then in the Great Orthodox Synagogue in Berlin. He officiated as cantor for the High holidays in Canada, Panama & Vilnius. 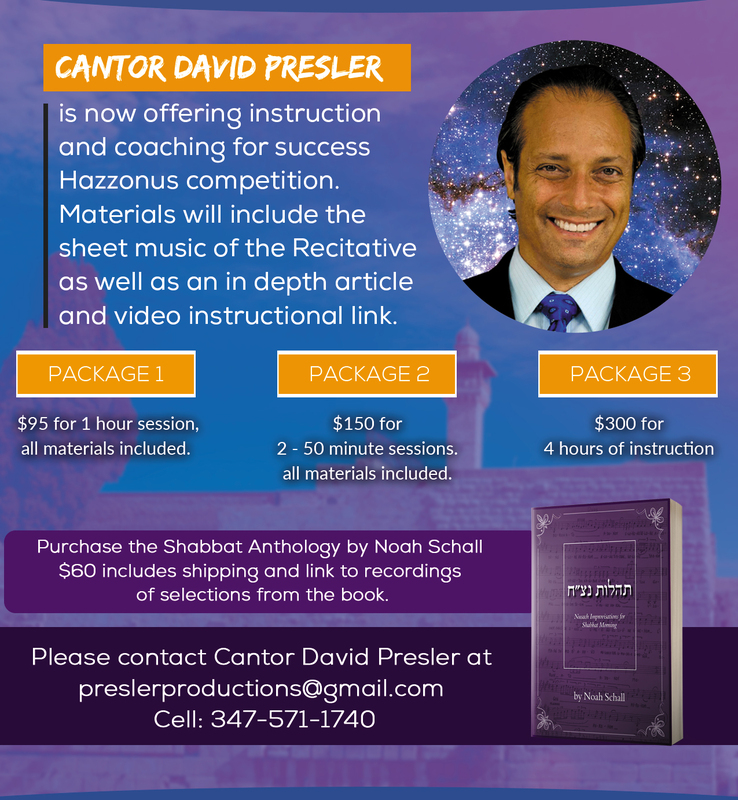 Cantor Lider sings at cantorial concerts in United States, Israel, Germany, France, Canada, England including at the Queen Elizabeth Hall in London. Just an old friend, Michael from Columbia, South Carolina getting in touch. Hope you are doing well.